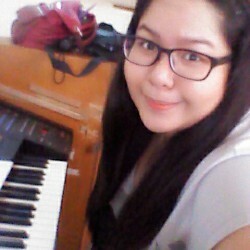 Music has been part of my life since grade school. I played piano at school, church, and sometimes concerts too. So whenever I see books that has a music theme in it, I can’t help but be interested in those. I have to say this book did not disappoint me in that aspect, but it doesn’t mean it was perfect. 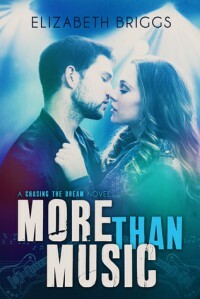 It somewhat had ways to make readers feel what musicians feel, but the romance? Did not work for me.